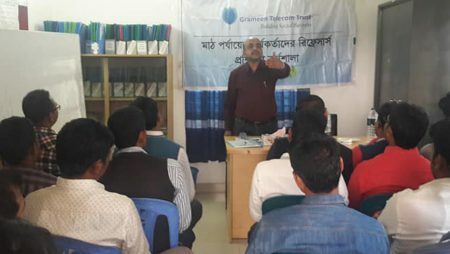 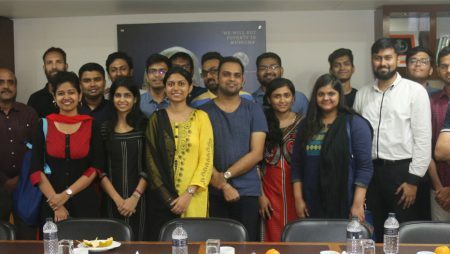 A 3-day Training Program was held on the operations of Nobin Udyokta-NU (New Entrepreneur) Program under Social Business, at the Social Business Learning Centre (SBLC) of Grameen Telecom Trust (GTT). 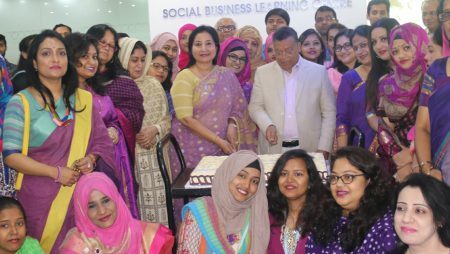 Twenty-Three (23) field officers, One (1) officer from Internal Audit Department and One (1) officer from Finance and Accounts Department participated in this program which took place from 29 January to 31 January, 2017. 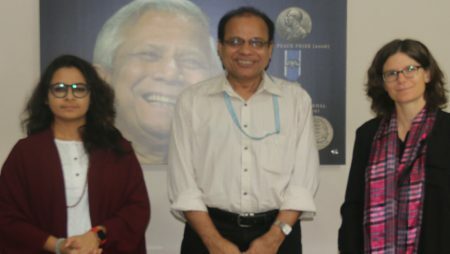 The program was based on the various aspects of NU program operation especially focusing on NU identification and reporting and monitoring. 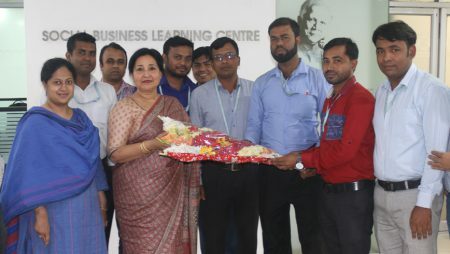 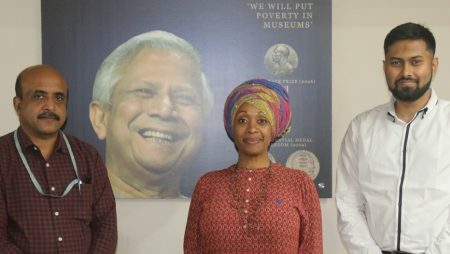 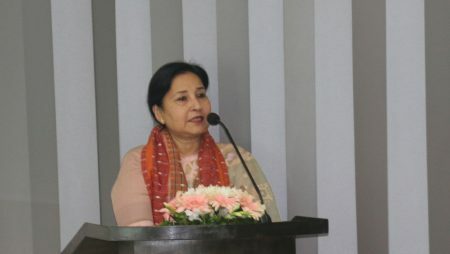 The program was inaugurated by Ms. Parveen Mahmud FCA (Managing Director, Grameen Telecom Trust) and facilitated by Mr. Sultan Ahmed Bhuiyan FCA (CFO & Board Secretary, Grameen Telecom Trust), Mr. Jayanta Kumer Bosu (Team Leader, Social Business, Grameen Telecom Trust), Mr. K.M. 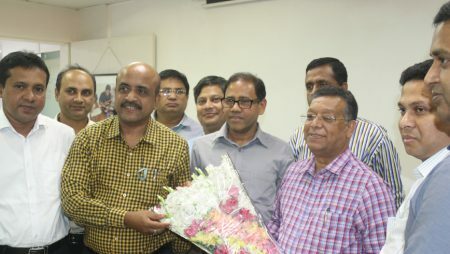 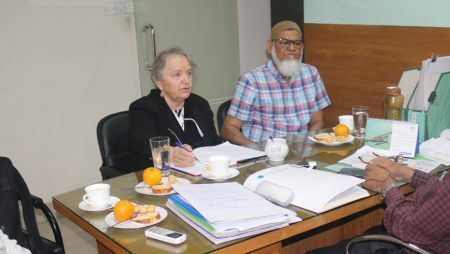 Saleheen (Coordinator, Social Business, Grameen Telecom Trust) and Mr. Abu Nayeem (Manager, Social Business, Grameen Telcom Trust), Mr. Saidul Islam (IT-Manager, Grameen Telecom Trust) and Mr. Abu Al Muid (Senior Officer, Internal Audit Grameen Telecom Trust). 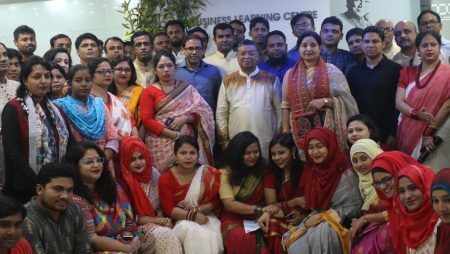 Mr. Ataur Rahman and Mr. Shafat Noor from Grameen Communication also conducted training on “Nobin Udyokta Program Management System (NUPMS)”.